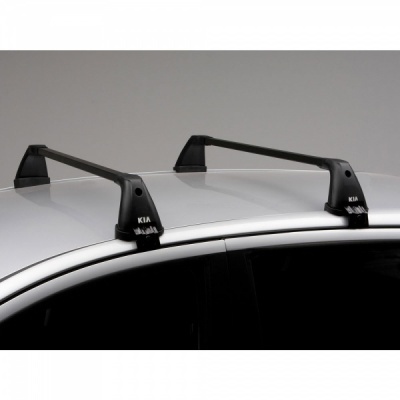 Genuine Kia Venga Steel Roof Rack. 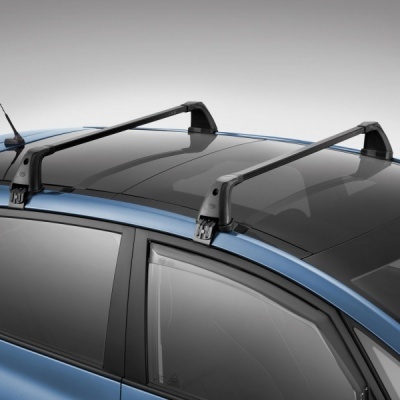 Custom made for the Kia Venga, this steel roof rack provides a robust and secure platform for a variety of roof carriers. Also suitable for use on vehicles with a panoramic sunroof.